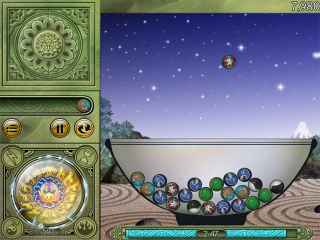 Free Download Jar of Marbles II: Journey to the West Game or Get Full Unlimited Game Version! Embark on an epic journey and relive one of the great works of Chinese literature in this physics based Match 3 puzzle game! In order to get advantaged of playing Jar of Marbles II: Journey to the West full unlimiteg game version you must register the game. 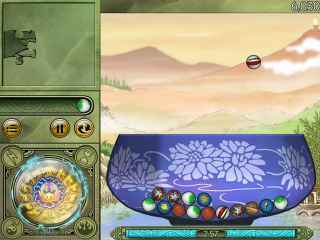 Embark on a great quest to build your skills and become the marbles champion of the city! A bright mind with a cool temper is the key to success!